Start taking classes at Dragon Connections and other studios! 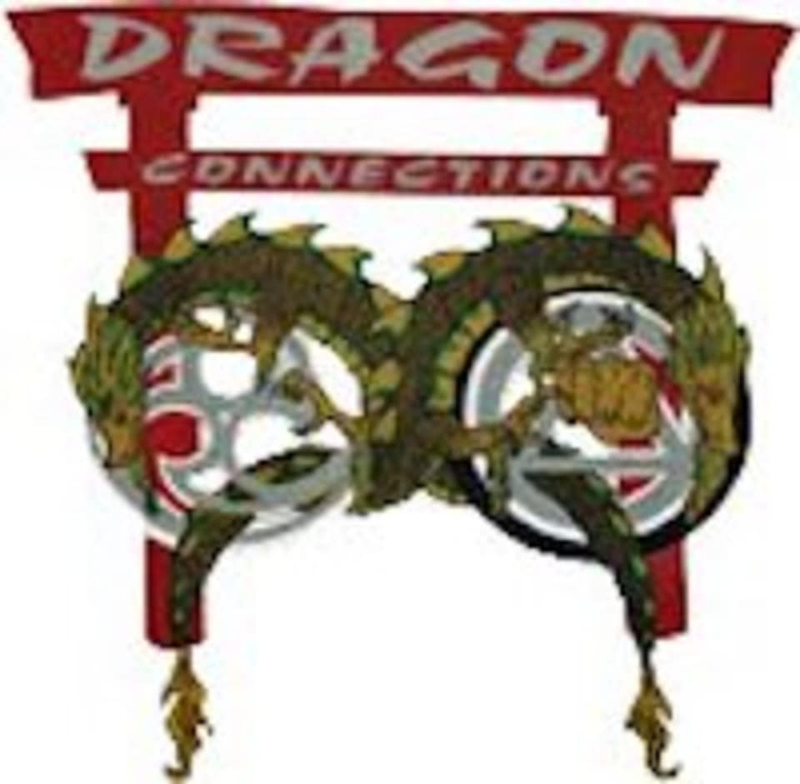 Dragon Connections is one of the premiere martial arts dojos in the Virginia Beach Area, teaching various disciplines. Sign up for a session today! This studio is located at 3157 Shipps Corner Road, Suite 105. For my first kickboxing class, I’d say it was a good experience. I received an email in advance from the owner offering to answer any questions. Upon arrival, I was greeted by several staff members. Curtis gave us a tour and filled us in on what they offered at the facility. Everyone we met was very friendly and down to earth. Really eliminated any anxiety of trying out a new class and a new facility. The workout was great! The instructor and fellow class members were really nice and welcoming as well. Great people and would recommend.